We are specialised in create a great, useable and highly attractive design. 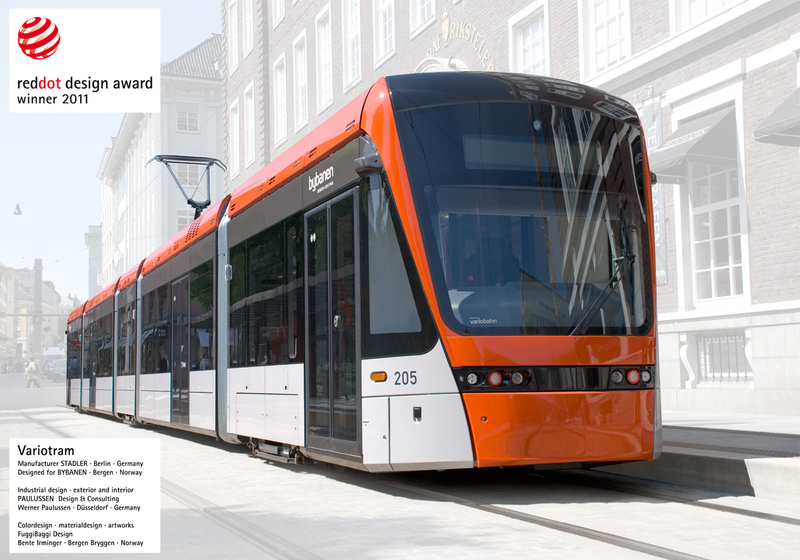 We have the right ideas to reduce costs in the procuction and create a successful design. 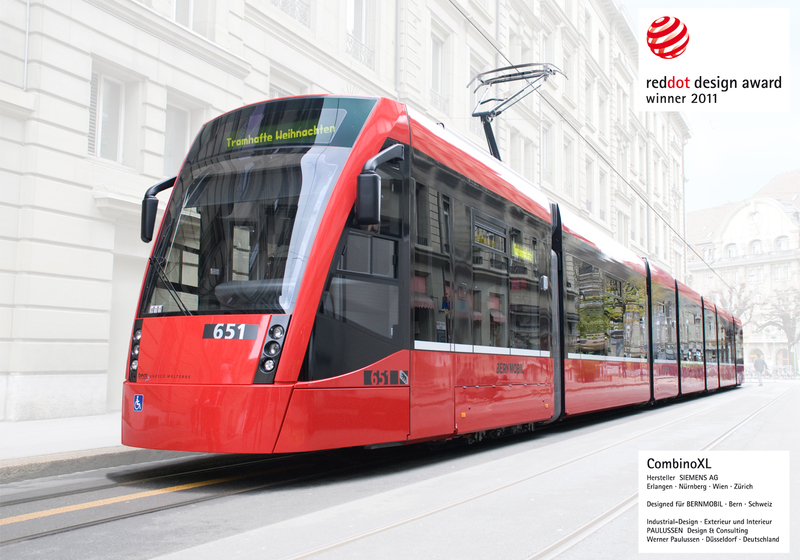 The SIEMENS CombinoXL for BERNMOBIL, Berne, Switzerland, and the STADLER Variotram for BYBANEN, Bergen, Norway win the worldwide renowned "red dot award winner" for excellent design quality. Thats a great success for our work. The word mark "CI-CO" is registered for our "check in - check out" terminals. We have the copyright. Pleace contact us, if you need a licence for using the word mark. We are looking for cooperation partners for our designer network. Please send a mail.